A major benefit of retirement is that you no longer have to punch a time clock. But this can be a mixed blessing. Without the structure of job and family, you might begin to feel disoriented. Perhaps you can’t remember what day of the week it is, or you suddenly realize that a whole year has passed and you have nothing to show for it. Just because you’re retired doesn’t mean you shouldn’t have some kind of schedule. Remember to build in time for your favorite activities, including hobbies, volunteer work, visiting grandchildren or whatever else you want to accomplish in retirement. 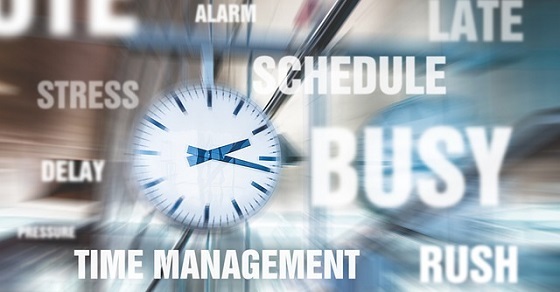 Here are ten tips to manage time without feeling like you are back on the clock.